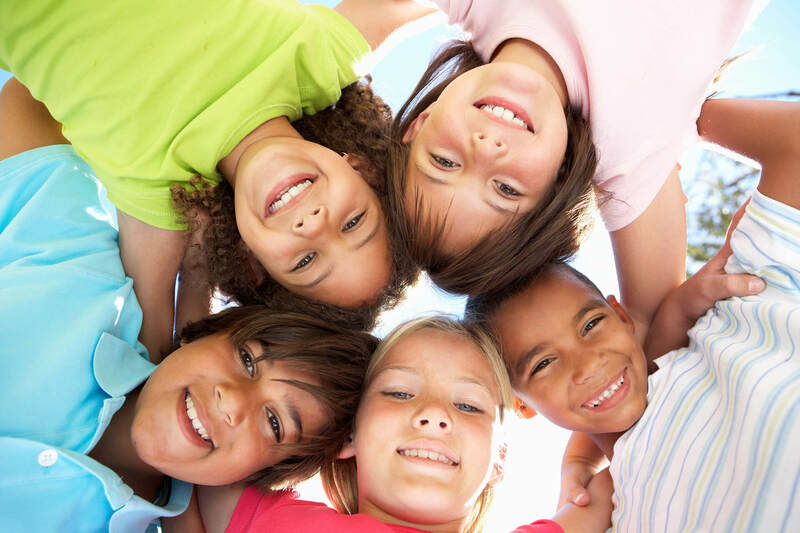 Only Kids Dentistry is Waterloo Region's only Pediatric Dental Office created exclusively for providing comprehensive Dentistry to Children of all ages: infants, toddlers, tweens to teenagers and children with special healthcare needs. 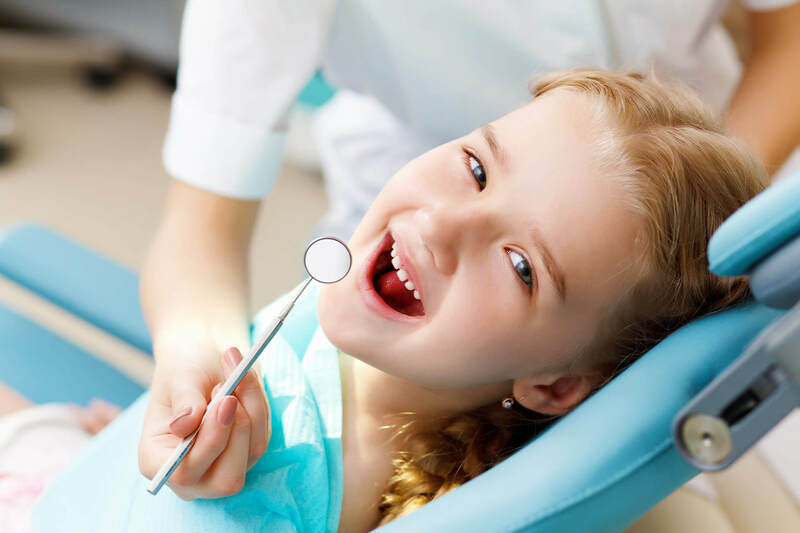 Board Certified Pediatric Dentist Dr. Chowdhury and our specially trained staff are skilled at interacting with children in a warm, caring, and understanding manner. 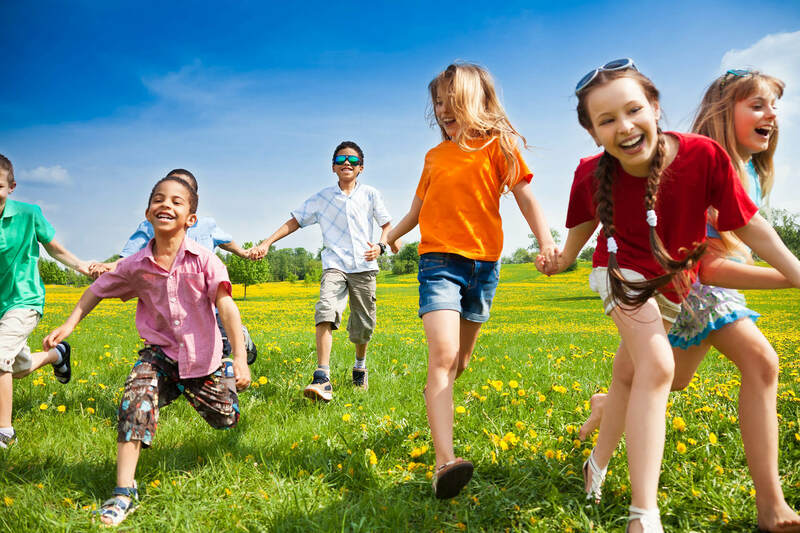 With games and X-Box consoles in our waiting areas, televisions and educational toys in treatment rooms, we provide a fun and relaxing atmosphere tailored to put kids at ease. 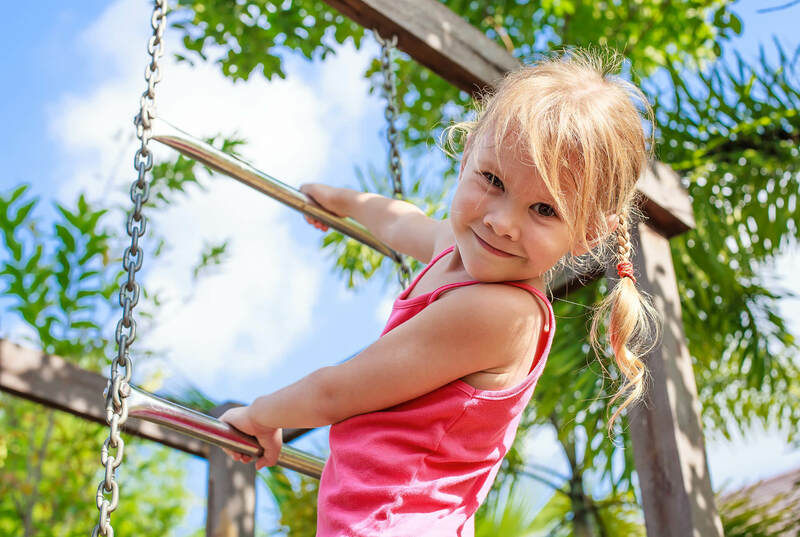 Is a pediatric dental specialist the right choice for your child?